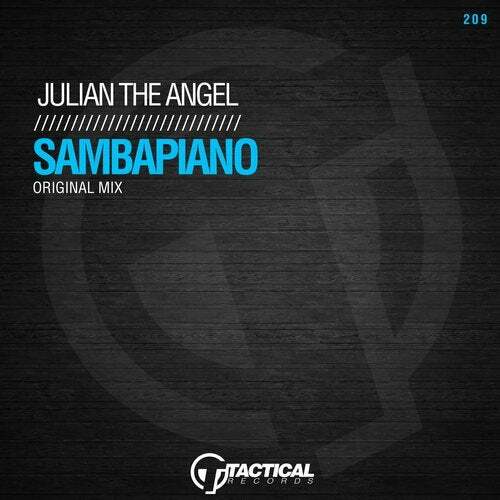 Tactical presents the Julian The Angel. His latest creation is deeper into the funky vibes. The Sambapiano brings the MAMA's together. This is JAM HOT!